LOVE BEING A NONNY! 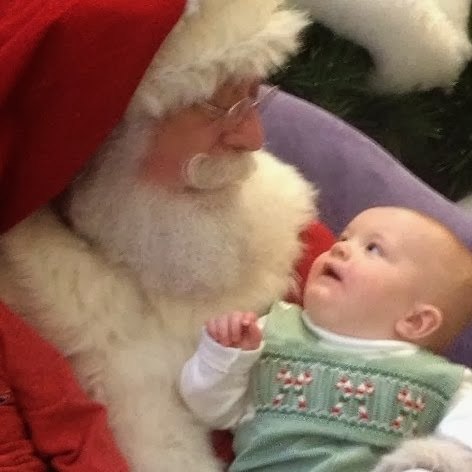 : i THOUGHT i loved a crying santa picture……. 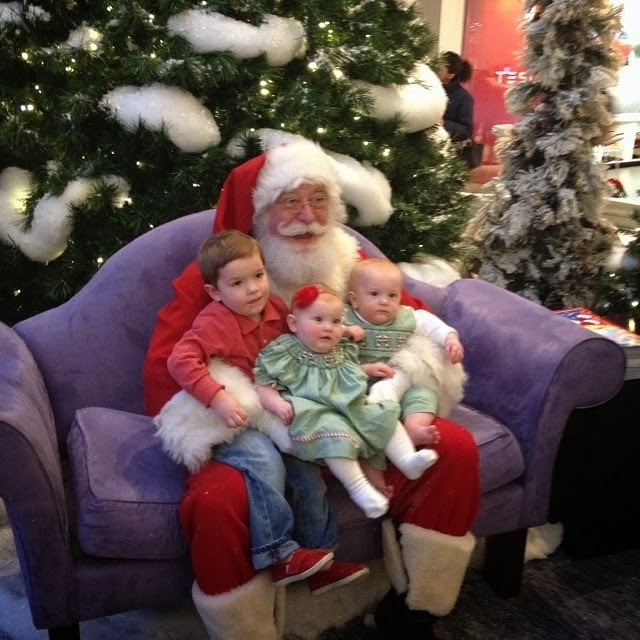 All three siblings loved Santa this year! Doesn't get more precious than this. Oh, my goodness! This is too adorable for words! Blessed!